Megan Fox is removing a screen icon from her body – with a laser! 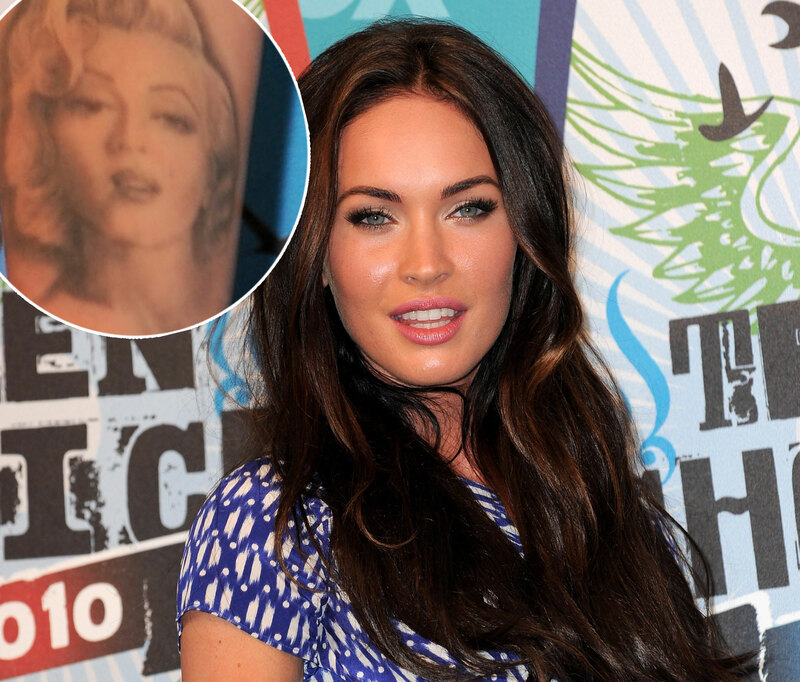 The big screen bombshell says she’s getting rid of her Marilyn Monroe tattoo from her right forearm. The 25-year-old star said she’s also considering lasering off nine other tattoos adorning her body. “Who knows, maybe I’ll remove the others too, but the laser hurts,” she continued. As for her former bellybutton piercing, Megan says it was part of her pop star fan past. Megan is currently filming Judd Apatow’s “This Is Forty” with Paul Rudd and Leslie Mann, which is slated to hit theaters in June 2012.